Listen now on Spotify or order here! Don’t forget to follow us on Spotify and Facebook to stay up-to-date! You can now pre-order ‘COMPASS’! And if you want to know what extras are in it for you, watch the video below! The upcoming album ‘COMPASS’ is all about the journey of a young man to a once lost place among the sea shores. To fulfil his father’s last wish, he needs to leave all behind and experience the world and all it has got to offer him. Just as the planet once used to be, this album is without boundaries and restrictions and is the complete image of such a journey along unknown places, new experiences, the beauty of the world itself and all the other sides of the coin. It will never be easy to achieve something you truly believe in, but it is never impossible. 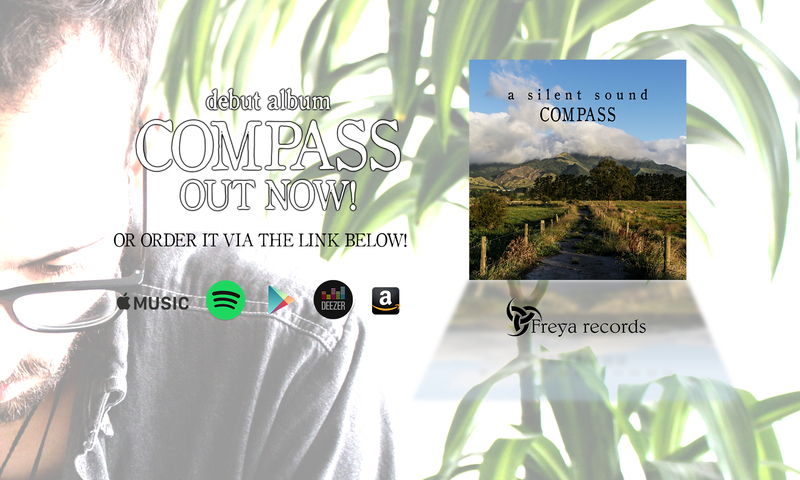 ‘COMPASS’ is the debut album and will be released with FREYA RECORDS. Release date will be released as soon as it’s known.